While the 2018 edition of NRF took place against the backdrop of the ‘Retail Apocalypse’, this year a new optimism was in the air. Our expert Jean-Marc Mégnin, Managing Director of ShopperMind, was in attendance. 2017 was truly considered a ‘Retail Apocalypse’, with many stores forced to close. This feeling was partly justified: the textile industry was considerably impacted by the closures – too many offers! –; Toys’R’Us filed for bankruptcy, as did American retail giant Sears… But these difficulties were in fact inevitable. To speak of an ‘apocalypse’ was doubtless an exaggeration, if we take into consideration the brands that made great efforts to pull through. And that succeeded. The 2019 edition of NRF was marked by much greater levels of optimism. A first positive sign? Retail growth is good in the USA, up 4.5%, and major players like Walmart and Target have heavily invested in technology and the digital sphere, and are beginning to recover. After trying for 15 years to make headway on its own, retail corporation giant Walmart has finally accepted that it needs to collaborate with those who excel in the world of e-commerce. The group has therefore bought out Jet.com and Bonobos and appointed Marc Lore – a pioneer of global e-commerce – as CEO of Walmart e-commerce US. These decisions have paid off. So what is the lesson to be learned from this experience? To perform well in the physical world, you need to excel in the digital world! If Walmart is now faring well it is also thanks to its pick-up stations. Customers ordering online are given the option to pick up their shopping from a Walmart store; something they would not do if the online process was not perfectly developed. And it is working! A great example of human-centred technology. 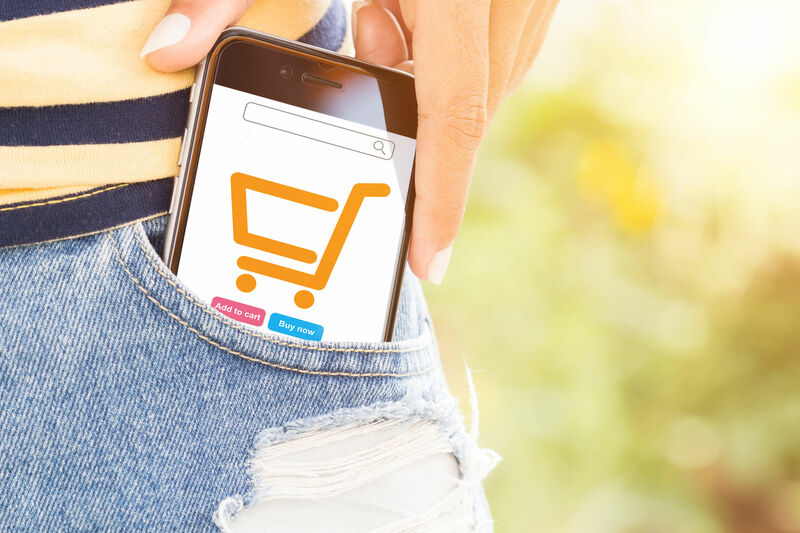 Awareness appears to be growing among retailers, who have at last understood that digital tools and technology are not the enemy and that Artificial Intelligence can help them close the gap or even step up their transformation in this constantly changing world. They have accepted that the aim of all these investments is to go one step further in the supply chain but also in their commitment to customers and the services they provide. Who was the 2nd largest recruiter of engineers behind Amazon in the US in 2018? Walmart! The 2019 edition of NRF also provided an opportunity to observe that all of the innovative technologies we have seen emerge – for example in China -, and that we thought would take years to become part of a classic store’s architecture, have already been fully integrated. This is the case of facial recognition, motion tracking, and live stock management using sensors, already adopted by large companies like Microsoft, Intel and NCR. Prospects are thus significantly brighter for 2019. Granted, chains and brands that have not made the technological shift at the right time will disappear. And I believe that these closures will accelerate this year. But those that have taken action in time, that have seized the bull by its horns, will pull through.